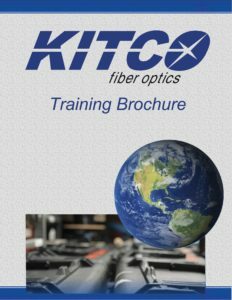 Bill Ralston joined KITCO Fiber Optics in April 2008 as a Fiber Optic Instructor. 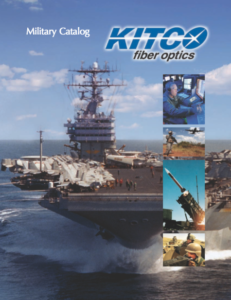 Bill has a 29- year professional career as an electronics technician, including nine years in the United States Navy as a submarine sonar technician and more than 20- years of experience as a fiber optic instructor. 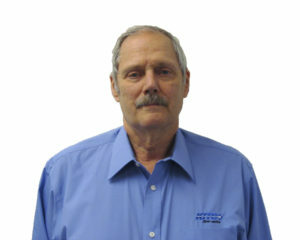 Bill is proficient in terminating, testing, troubleshooting and fusion splicing fiber optic connectors, cable assemblies and networks. Bill was a previous electronics instructor at ECPI College of Technology. His education includes AAS Electronic Engineering Technology, National Education Center; AAS Computer Electronic Technology, ECPI College of Technology and AAS Biomedical Equipment Technology, ECPI College of Technology.